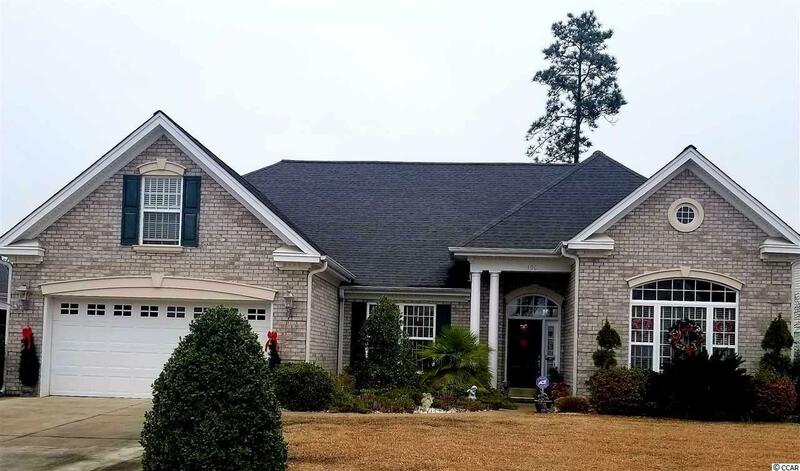 Very spacious beautiful brick home in the gated community of Willow Bay at The Bays of Prince Creek located on a pond with views of two fountains! This model is the West Field Model built by Sunbelt builders. Upon entering this home you have an office to your left with pocket door. Sitting room to your right. Formal Dining room with double sided fireplace. Large living room with views of the pond. Kitchen has work island and breakfast bar that overlooks the living room. Off of the kitchen is a sun room with sliders going out to the paved patio. Master bedroom has a sitting area and master bath has double sinks with garden tub and plantation shutters. Bonus room can be an extra bedroom or office. Extra large driveway. 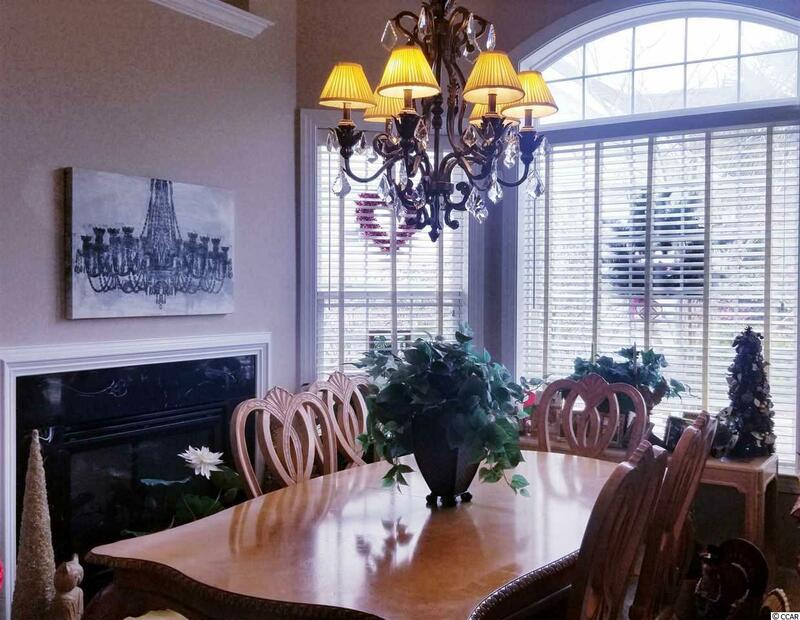 Amenities include two pools, tennis courts, basketball court, volleyball court, bocce ball court, outdoor pavilion with fireplace and kitchen, clubhouse, gated community. Listing provided courtesy of Weichert Realtors Sb. Listing information © 2019 Coastal Carolinas Association of REALTORS® MLS. Listing provided courtesy of Weichert Realtors Sb.